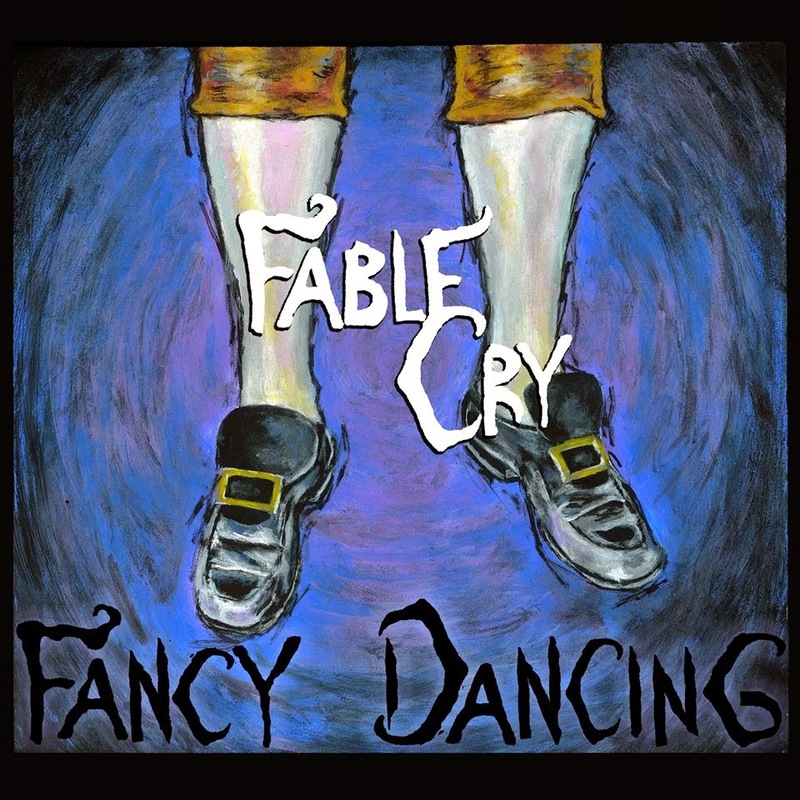 Release: Theatrical scamp rock group Fable Cry releases the track/video “Fancy Dancing” from their forthcoming sophomore release, due out this summer. “If it’s originality you want, you can count on them to be there with bells on. Originally founded by Zach Ferrin and his sister in 2010 who, together mastered guitar, violin, drums, accordion, glockenspiel, kazoo, banjo, ukulele, and cello, Fable Cry released their first full-length self-titled album in 2011. The band grew over the past several years to include members to play the aforementioned instruments: Joshua Dent (cello), Jo Cleary (violin/vocals), Scott Fernandez (bass), Rachel Gerlach (drums). Together, they bonded over a love of the imaginative, theatrical, comical and whimsical creativity of Walt Disney, Charlie Chaplin and Tim Burton. Donning a wide range of musical influences, including Danny Elfman, Foxy Shazam, Muse, Tom Waits, and Queen, Fable Cry recorded and released the track/video “Fancy Dancing,” as an introduction to Fable Cry’s second full-length album. 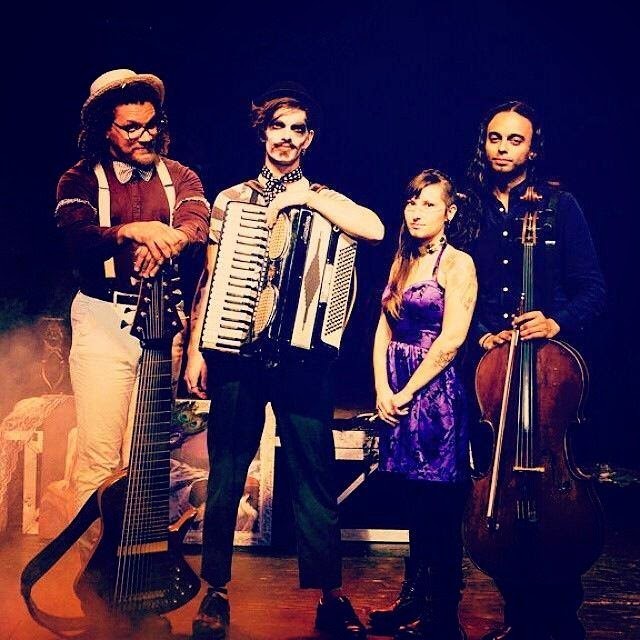 The quintet is set to perform throughout 2015, including an appearance at Nashville’s Festival of Fools on April 1, an annual vaudevillian variety show that the band puts on each year, filled with music, dance, freaks, puppets, and all other sorts of performers from and around Nashville. Woooow! This is so amazing!! So spooky - like a mini horror movie live action haunted cartoon! I can't wait to hear more!